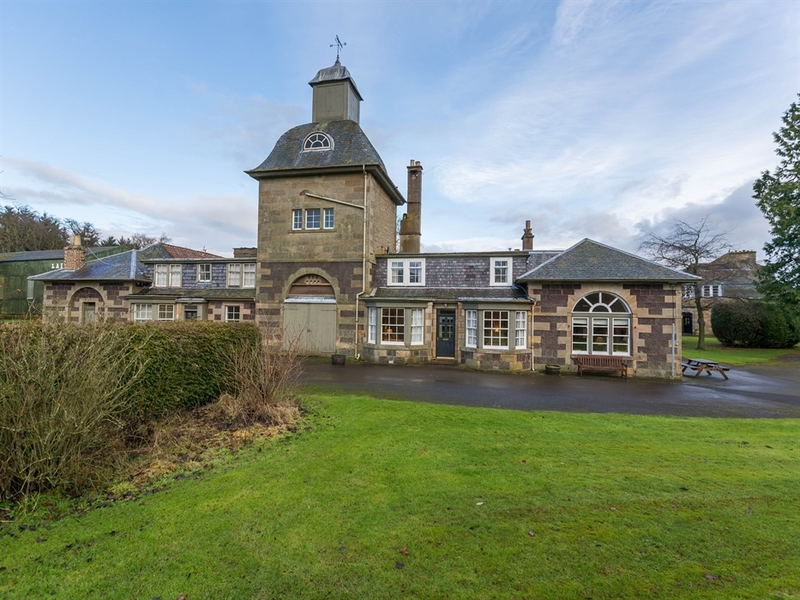 Located amongst the rich and fertile farmlands of North East Fife, Cairnie South Tower was converted from agricultural buildings and tower in the grounds of Cairnie, a family run fruit farm. 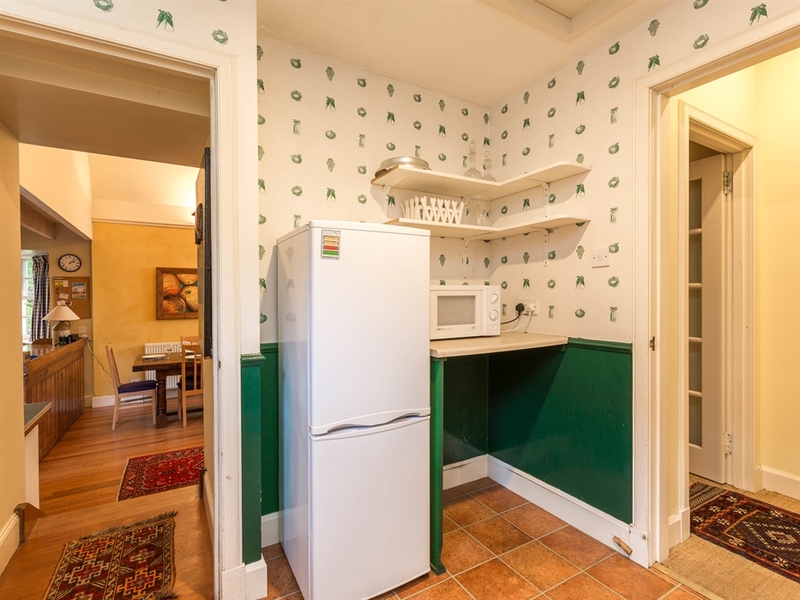 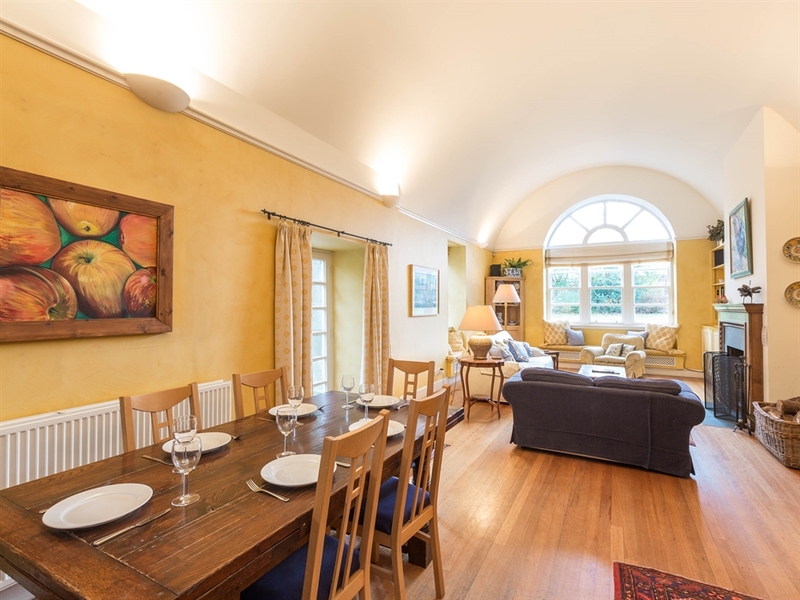 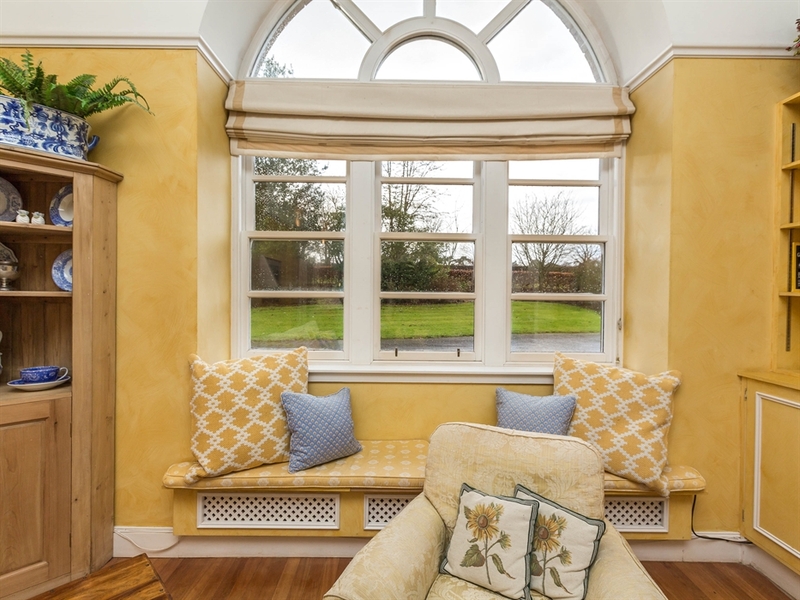 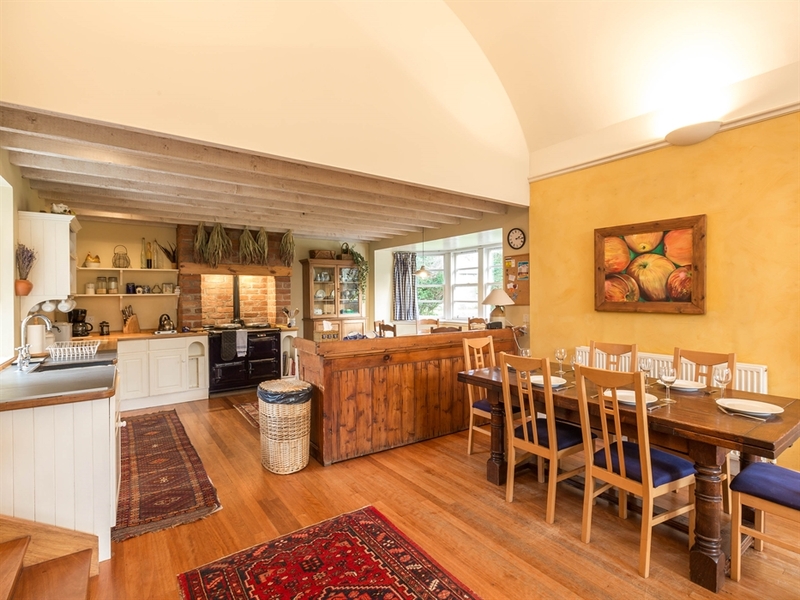 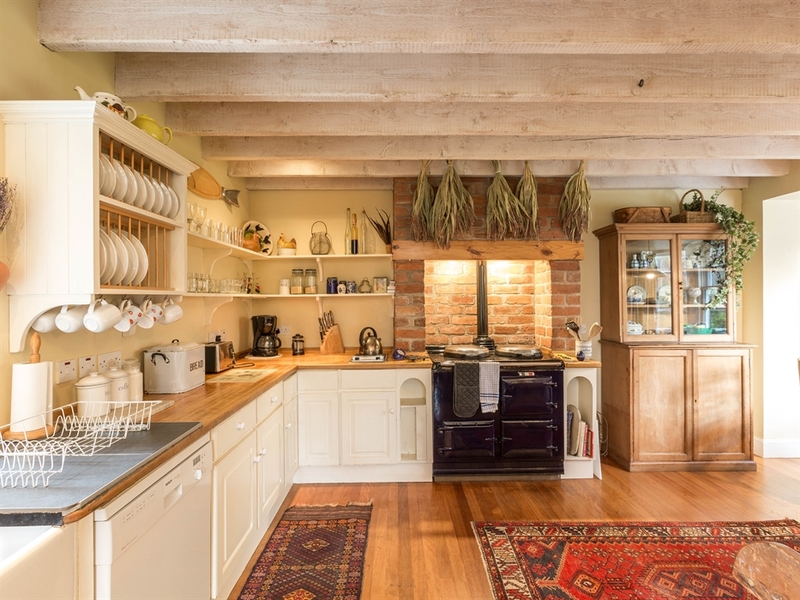 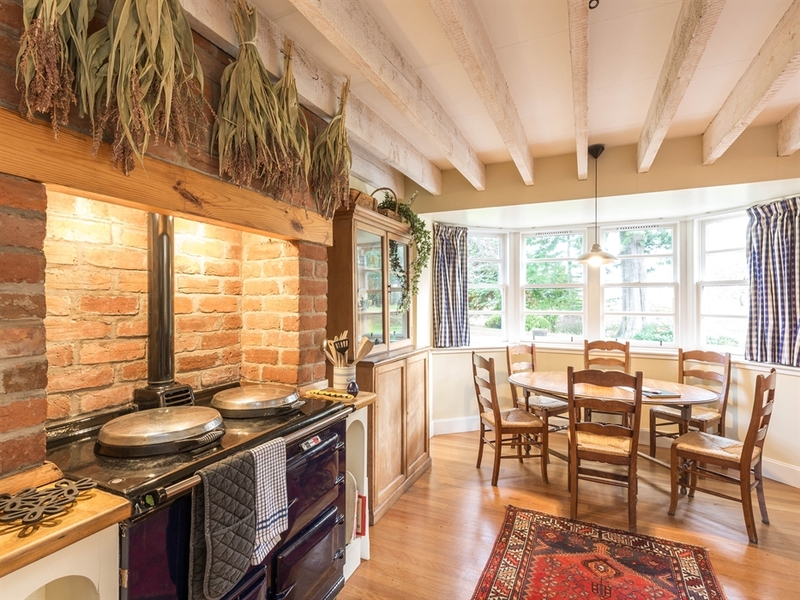 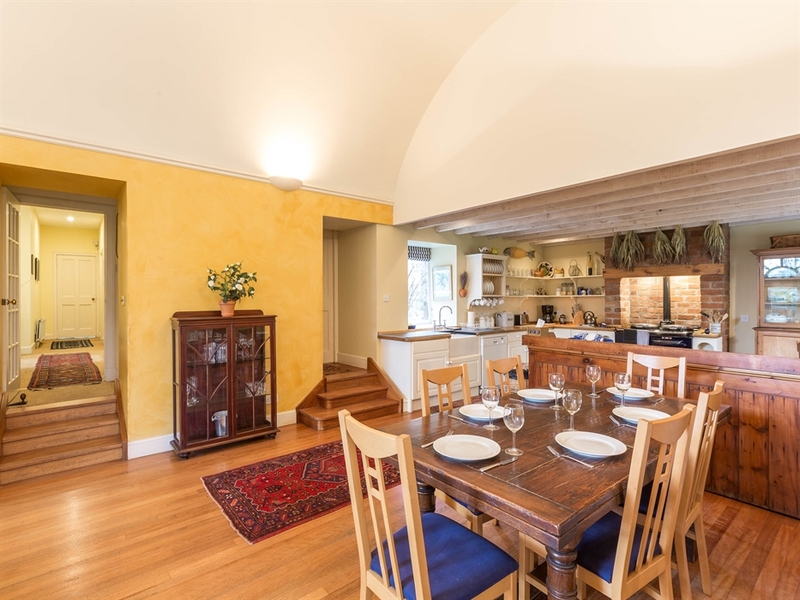 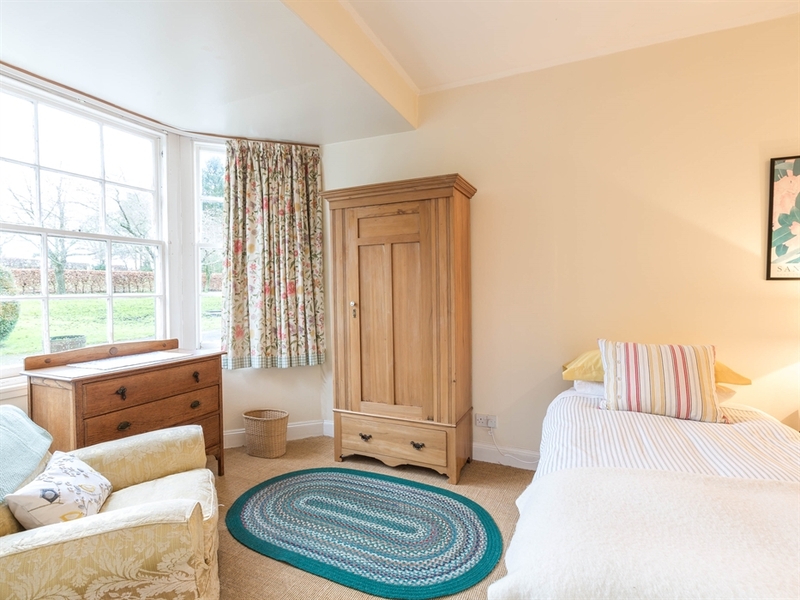 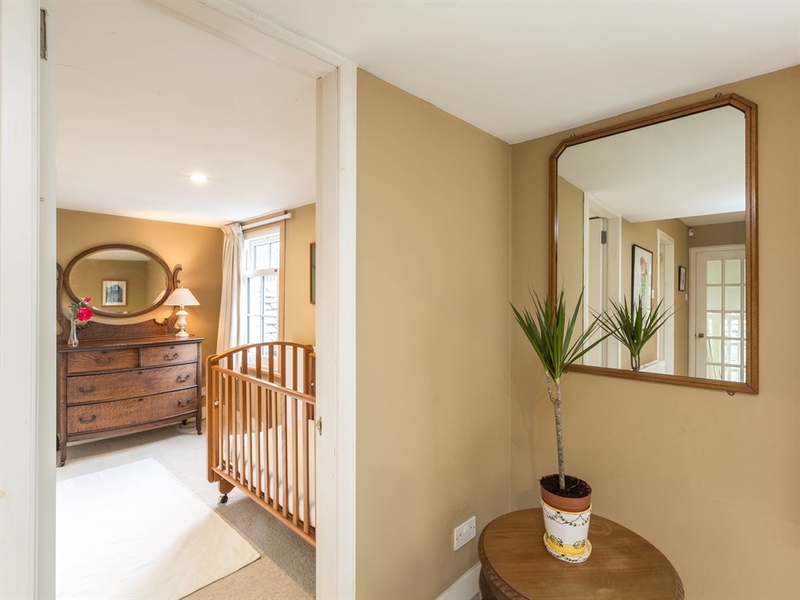 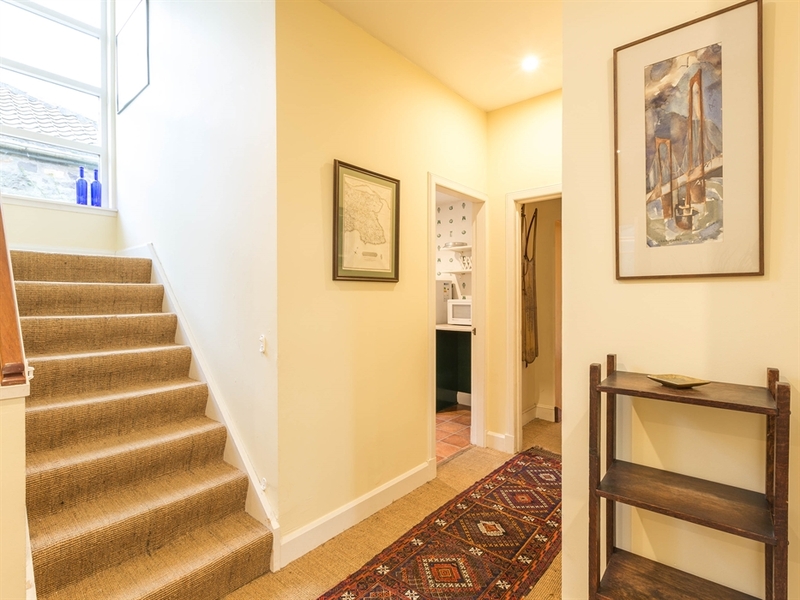 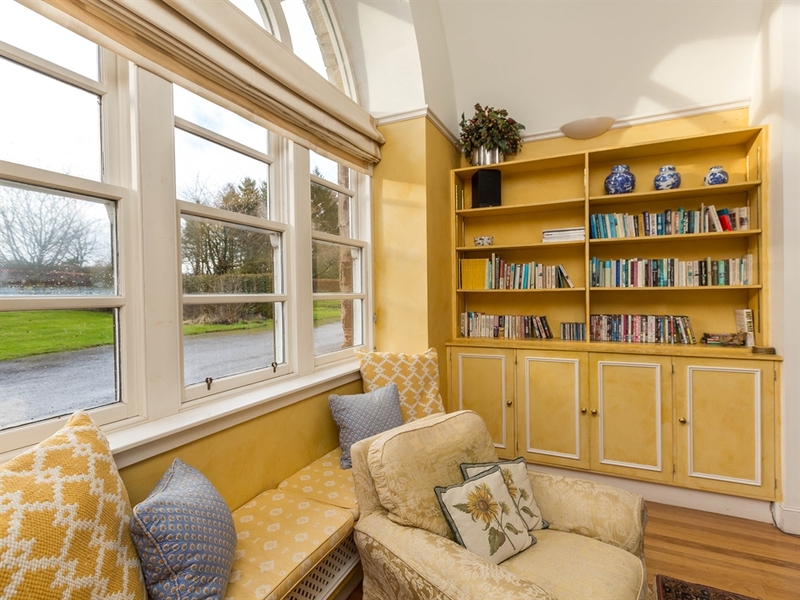 A welcoming country style kitchen along with an open plan lounge with open fire, and timber flooring throughout, make this property a lovely comfortable base for a family self catering holiday, whilst the original cart opening has created an unusual feature window. 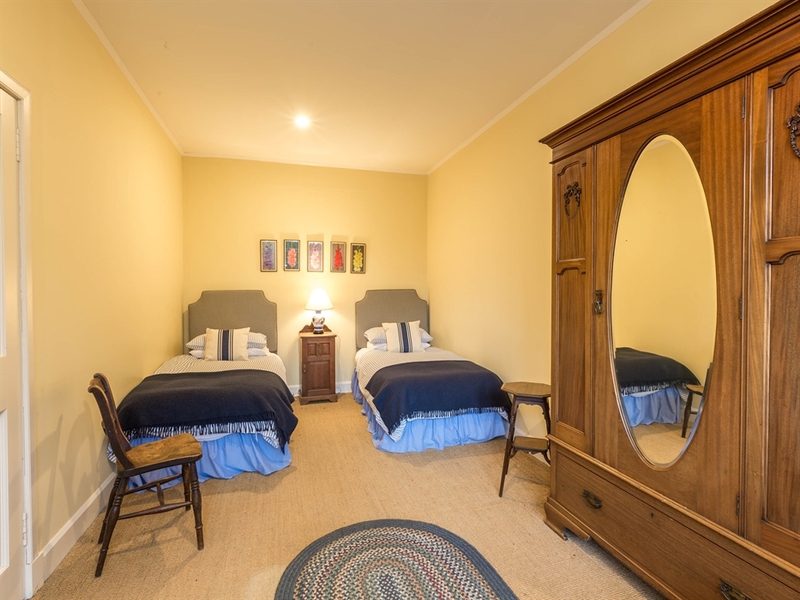 Pick your own strawberries and raspberries or enjoy free entry to the unique Cairnie Mega Maize Maze, which is open between July and September and is visited by hundreds of tourist every year. 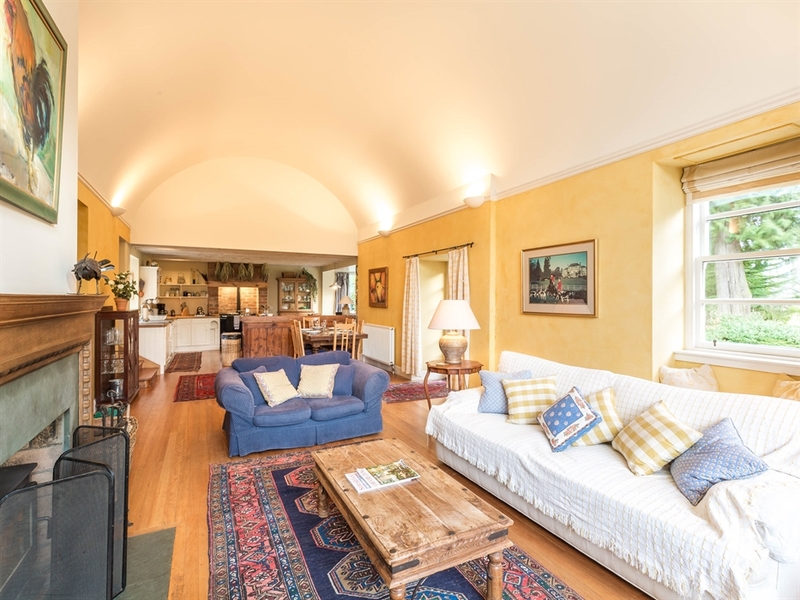 With St Andrews 11 miles away with its golf, beach and history, this holiday house has something to offer the whole family. 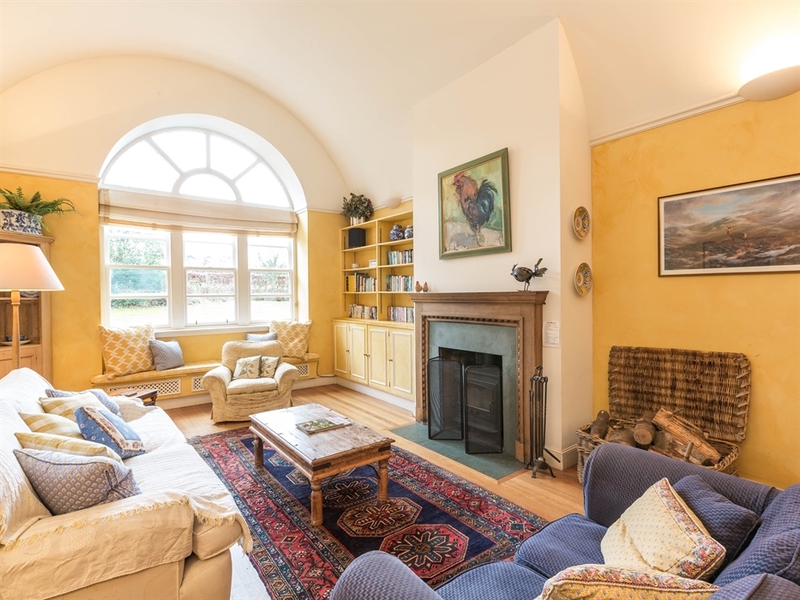 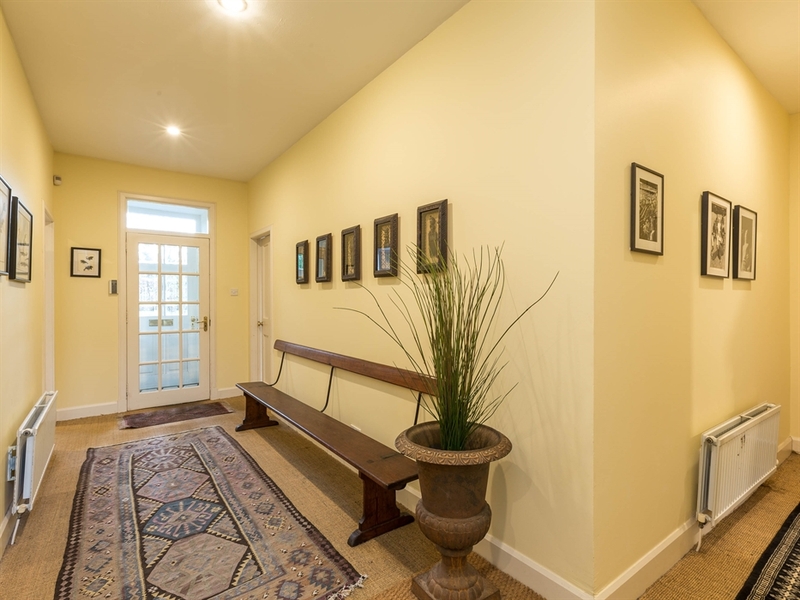 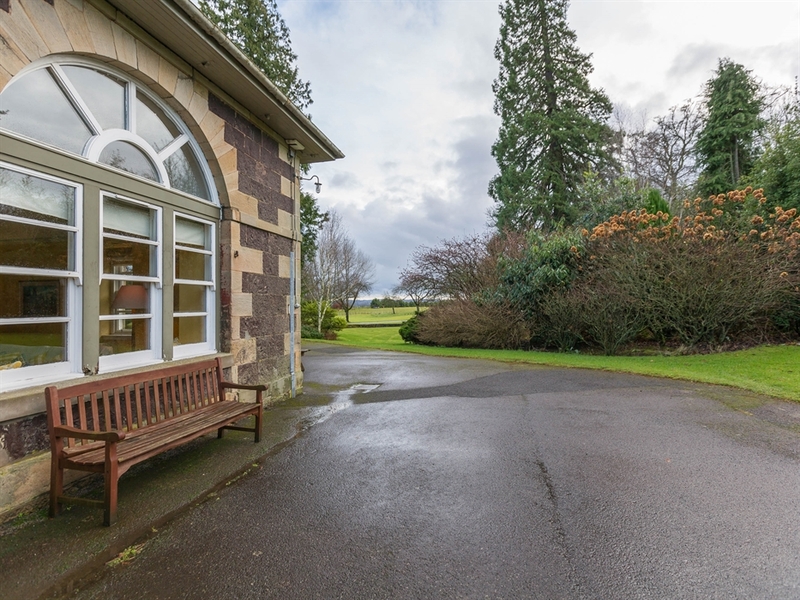 Long and spacious public room combining lounge, with open fire; dining area and appealing kitchen with Aga and Belfast sink. 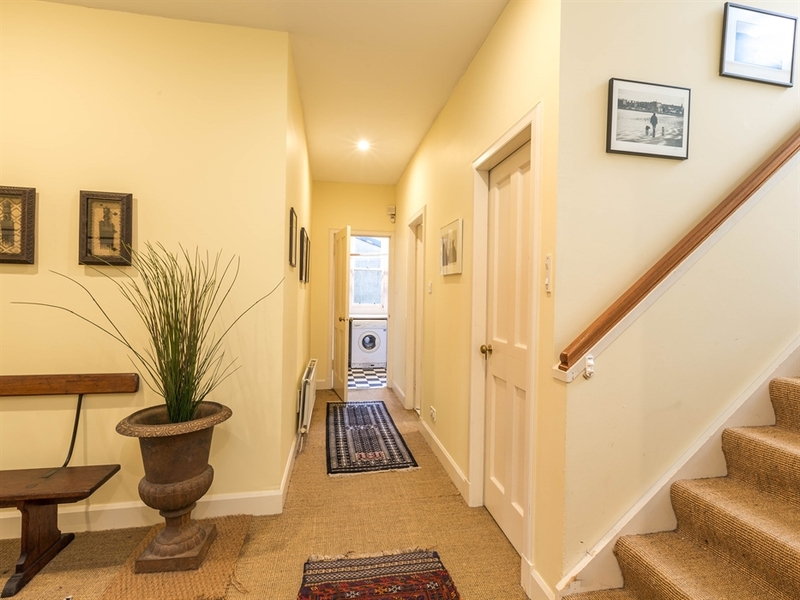 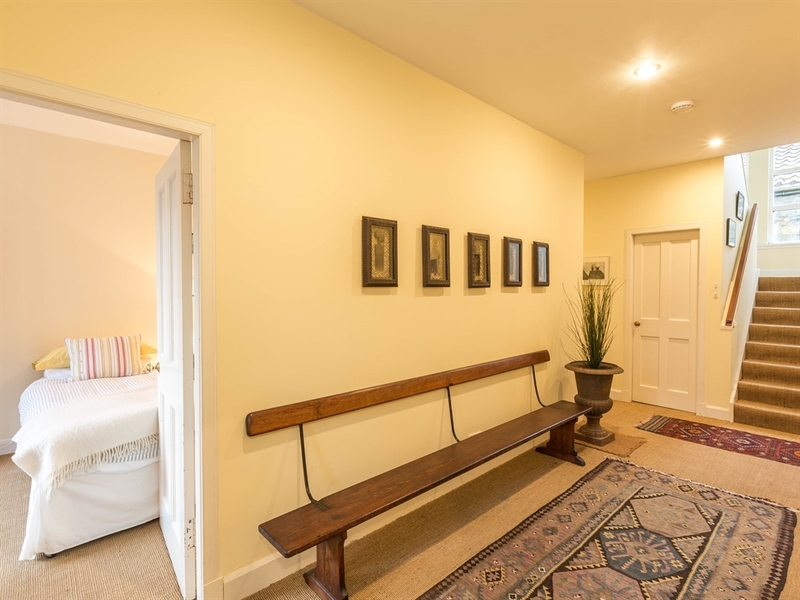 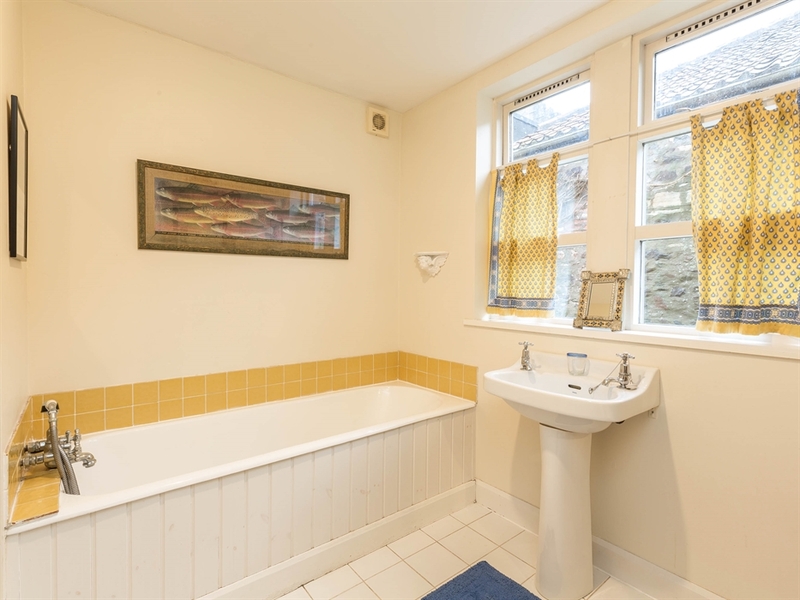 Two twin bedrooms (one with wood burning stove), cloakroom, boot room/pantry, bathroom with bath and shower attachment, wc, whb; laundry room. 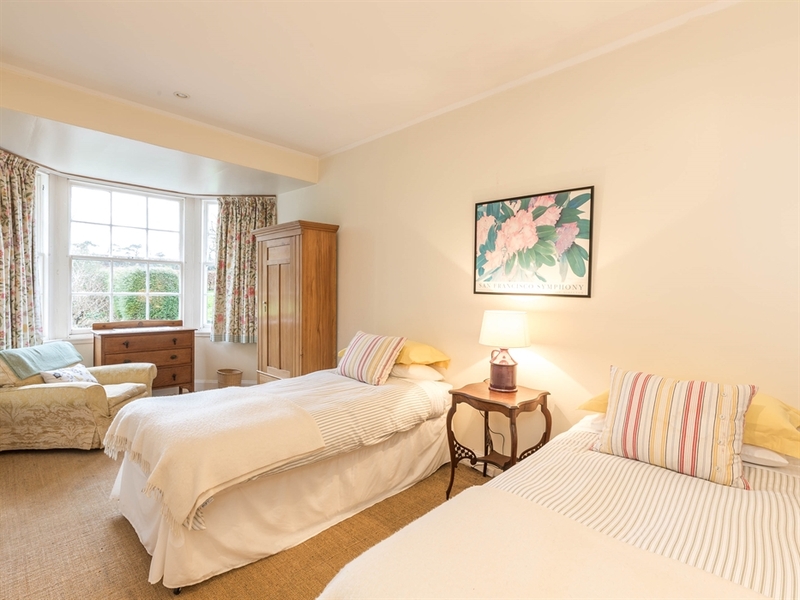 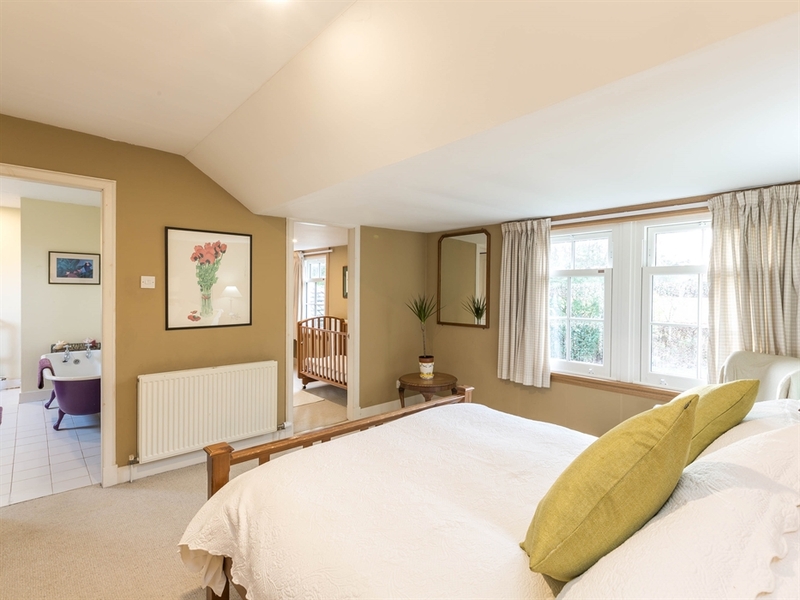 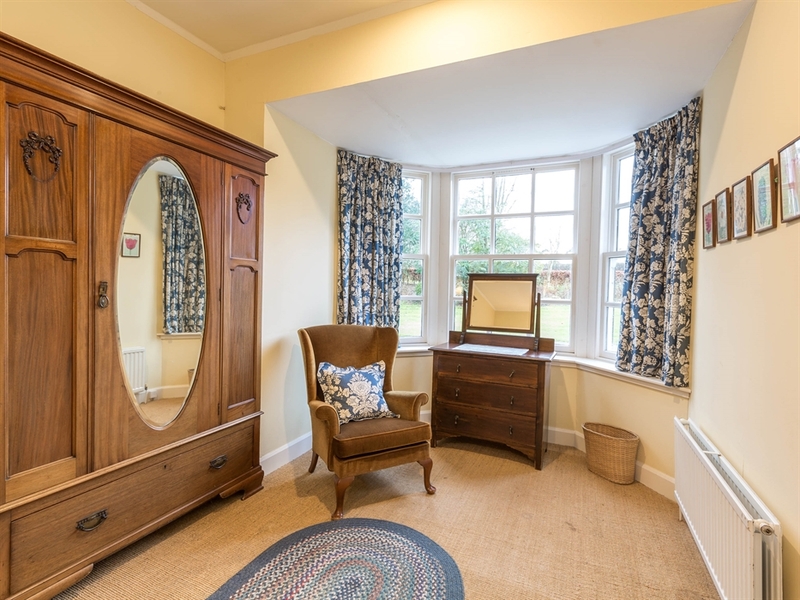 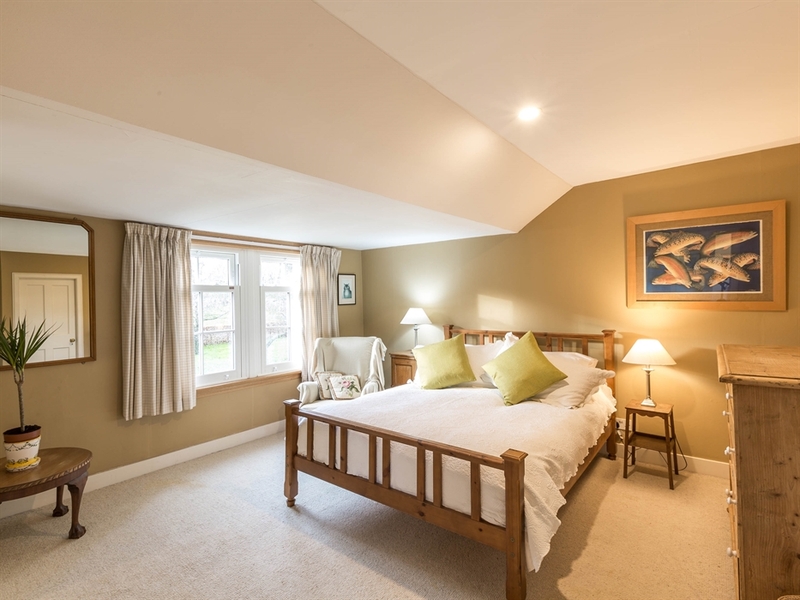 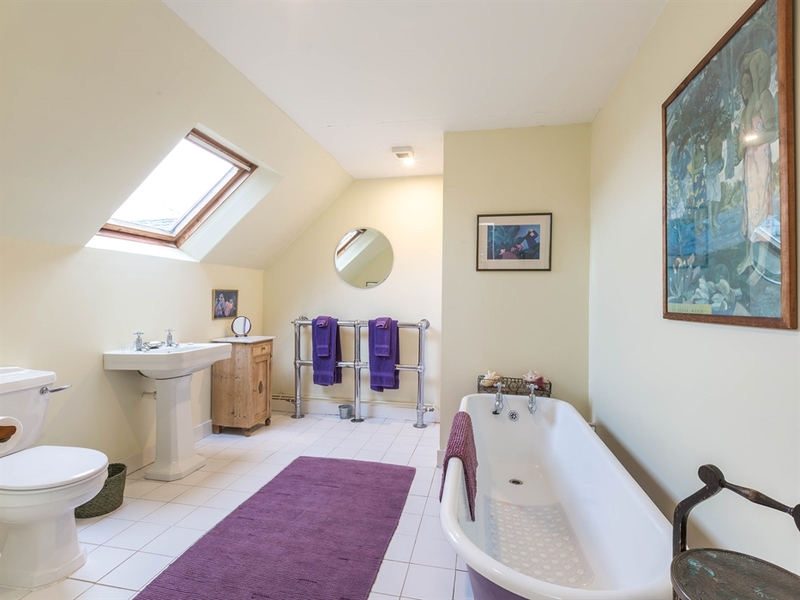 Double bedroom with en-suite comprising traditional bath, shower, wc and whb, dressing room also ideal as a baby's room.